Perfect weight for layering for all seasons. Purchased several of these over the years. The oldest was worn on the AT for 12 weeks and still looks good, has no fraying and all stitching intact! The others I use weekly for layers when winter cycling, hiking, or just hanging out as casual wear. All of them have proven to be solid and absolutely comfortable and a requisite for cool, cold and below zero outdoor activities. Comfy & cozy, with easy care, super speed drying, great for layering or alone...love it! 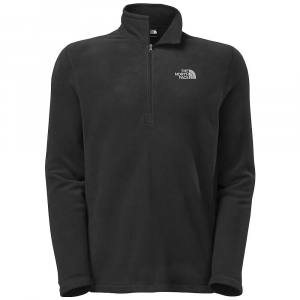 This is one of North Face's BEST products. I own a few of these and if they had better color choices I'd add more to my wish list. 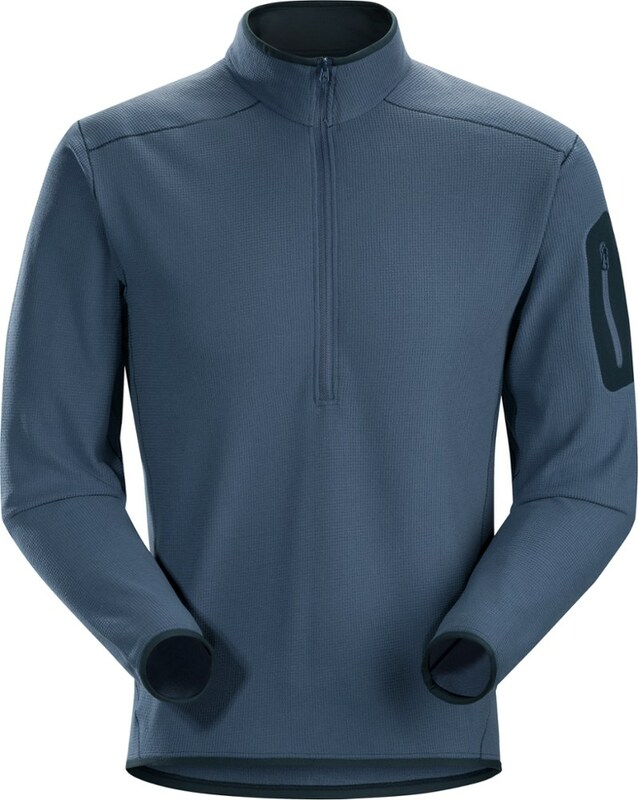 +Great 3-season insulating layer or winter baselayer. +Dries out fairly quickly, and is still insulates well, even while wet. Bottom Line: Great lightweight jacket, warm, multi-uses. Highly recommendable. 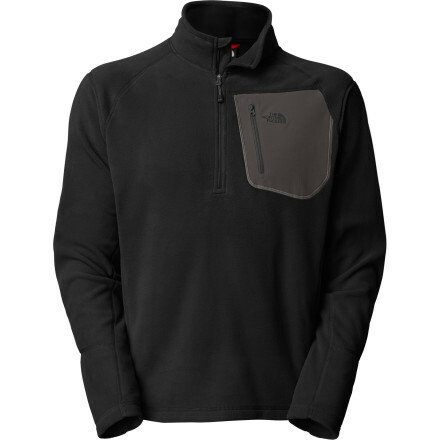 Great, very lightweight at 10 oz, the 1/4 zip is awesome. 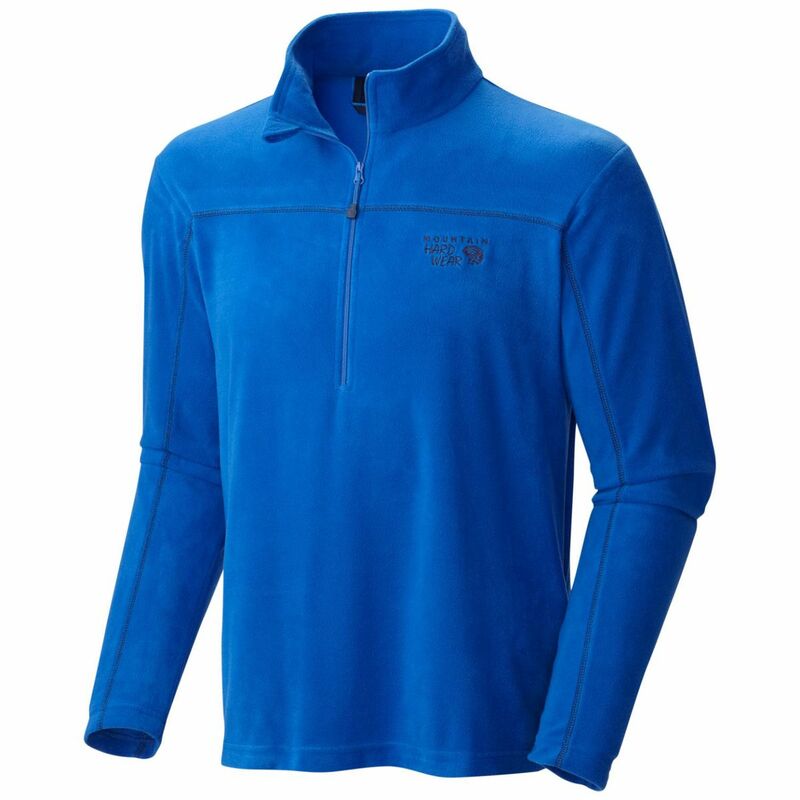 Great, very lightweight at 10 oz, the 1/4 zip is awesome. 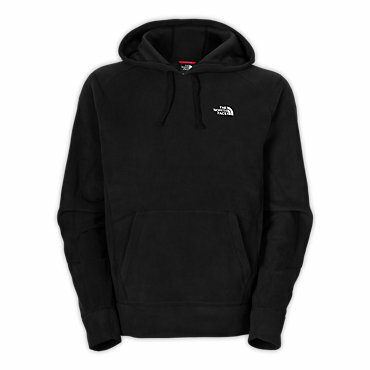 No need for a full zip, save weight with this model. 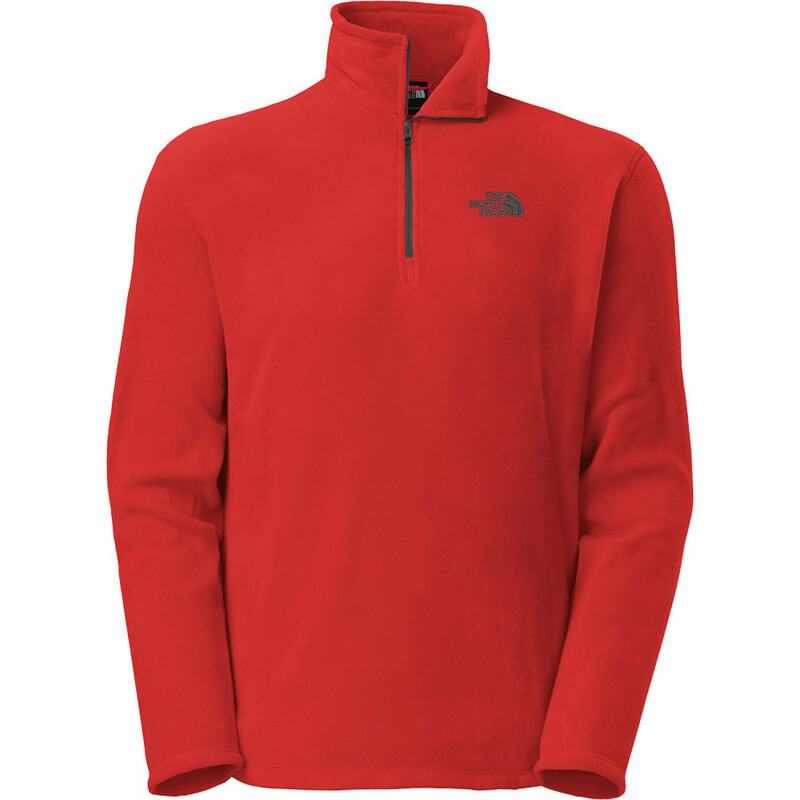 This is a microfleece, perfect for 3 season backpacking. 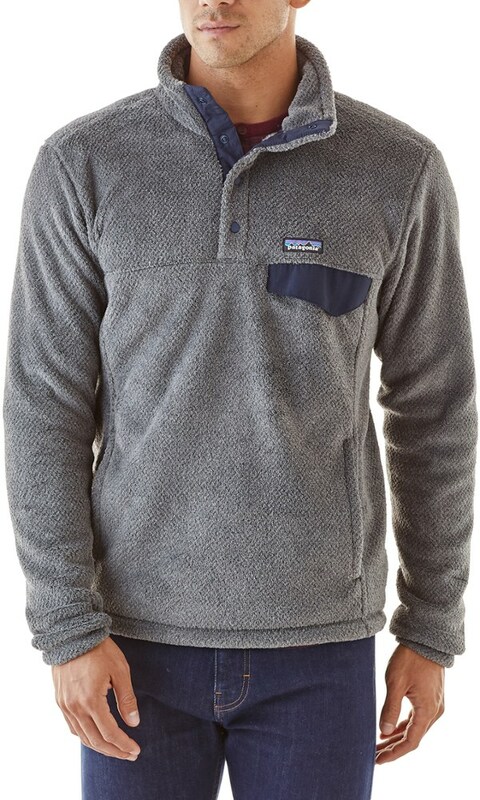 For winter, go with a heavier fleece, like a TKA 300.